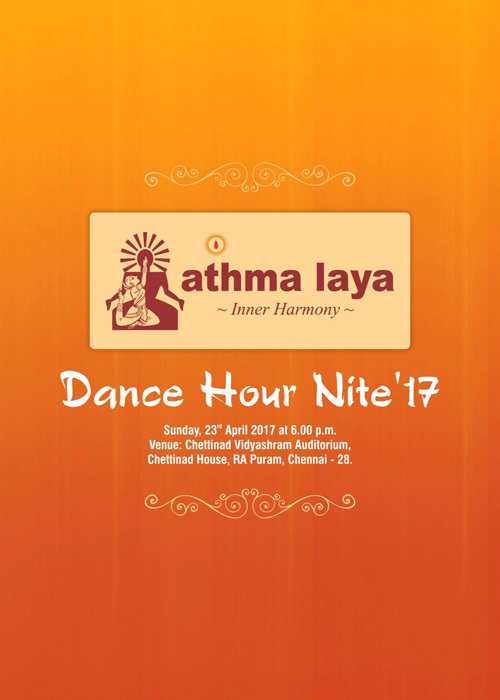 Athma Laya's Dance Hour Nite is back this year after its stupendous success over the last three years. 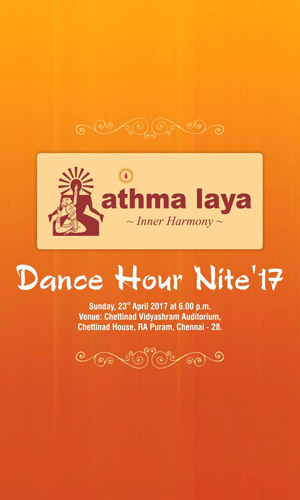 Entry is free for this flagship event which celebrates Athma Laya’s 19th anniversary and will culminate into a rapturous evening of dance, music and celebration. 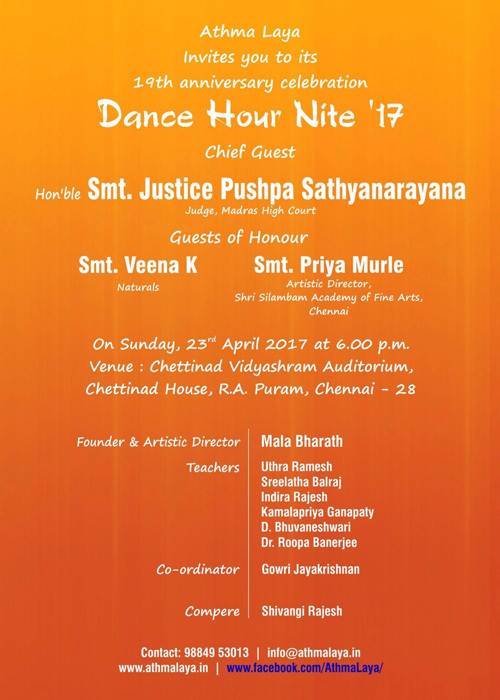 Dance Hour Nite is Athma Laya’s program wherein its women students across all branches show case their dancing talent to the outside world. These women are the ones who boldly choose to give expression to their unfulfilled desire of wanting to dance. They are the ones who told themselves its 'never too late to start dancing'. 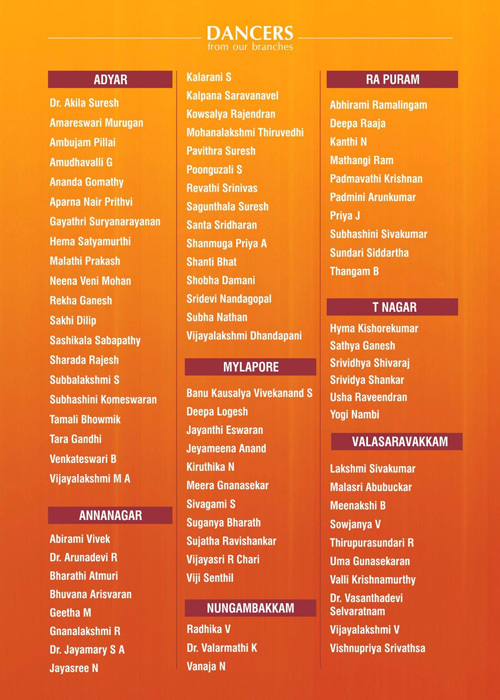 They are the ones who relive their childhood joy and happiness once again. They are ones who learnt to dance with finesse and passion. 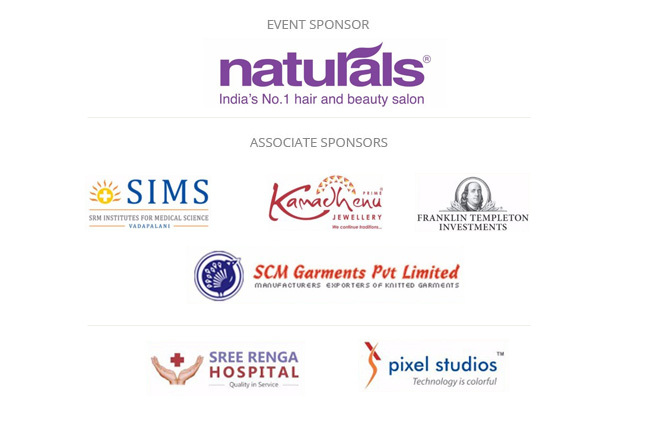 This time over 85 women between the age group of 25 and 78 are participating in the program. Athma Laya’s efforts for a greener planet.